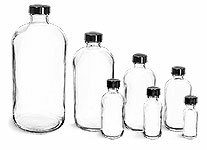 Available here are frosted glass bottles with white child resistant glass droppers. 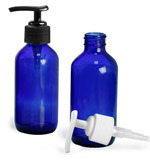 Glass boston round bottles are versatile and great with an array of products. 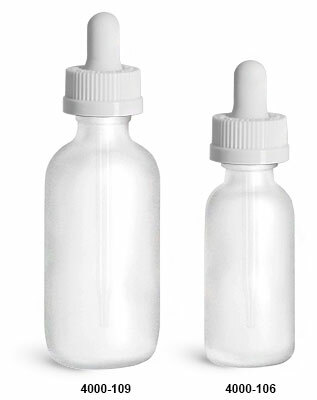 Paired with white child resistant glass droppers dispense products in small amounts, while also making the glass bottles harder to open for children for added security. 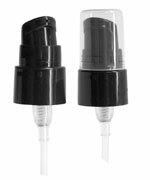 This pair could be used for essential oils, serums, and much more. 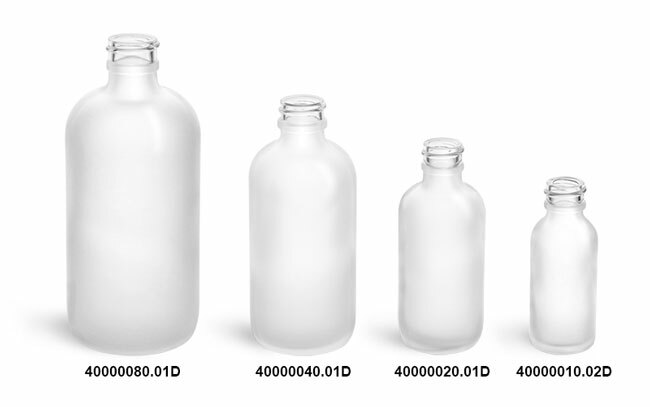 The items on this page were replaced with new child resistant closures.